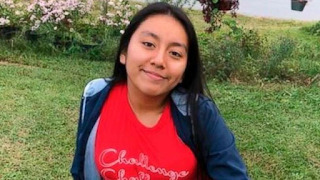 Hania Aguilar went missing November 5, 2018 from Lumberton, North Carolina. She is only 13 years old. Her eyes are brown and her hair color is black. Hania is 5" ft tall and weighs 125 lbs. The Lumberton police along with the F.B.I. are investigating the kidnapping of Hania Aguilar. The F.B.I. is offering a reward of up to 15,000 for information that leads investigators to the location of Hania. An Amber Alert was issued for Hania Aguilar who was outside her home at the Rosewood Mobile Home Park that is located at 3525 Elizabeth Town Road in Lumberton, North Carolina. She had been waiting on her family before leaving for school. On November 5th 2018 an eye witness had noticed a male dressed in all black and wearing a yellow bandana force Hania into a green 2003 Ford Expidition. This vehicle had South Carolina licence plates number NWS-984. 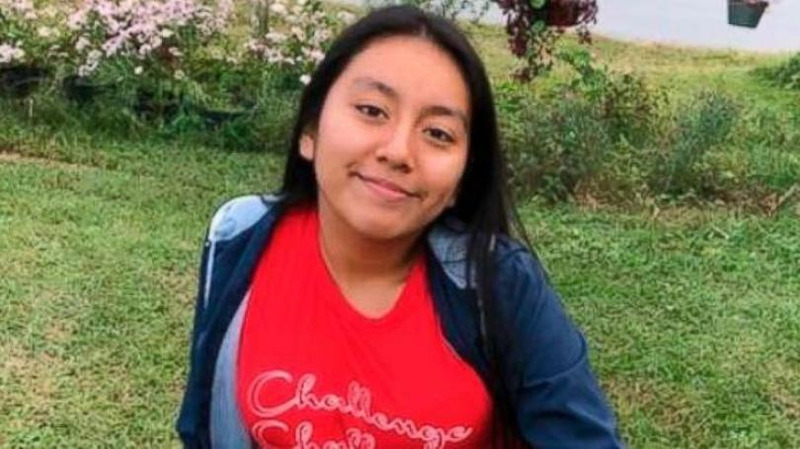 On November 8th the stolen SUV 2003 Ford Expidition that was used in the kidnapping of Hania Aguilar was found near Quincy Road in Lumberton, North Carolina. A special tip line has been established to help find her. If you have any information that could aide in the disappearance/kidnapping of Hania Noelia Aguilar please call 910-671-3845. If you live or own a business on or around Quincy Road and have a video surveillance system please call that tip line.You can also call the Lumberton Police Department at 910-671-3845.You can also send tips to tips.fbi.gov or even call 911. Investigators are urging people in that area to turn in any surveillance into the police department even if you think you haven't caught anything, there could still be information in these videos that investigators pick up on. Maybe you have heard talk around town that there have been new visitors to this area recently. Investigators are also urging people not to be afraid to turn in tips and let them know any information no matter how small. Its so important that this little girl is found as quickly as possible. We are sending our prayers to Hania, her family and the Lumberton community for Hania's safe return.